Shelly Goldstein | Paul's Voyage of Discovery & Etc. A Comic Celebration to Remember! For two frigid but otherwise fun and fulfilling weeks on Chicago’s North Shore, the cast and crew of “Mr. 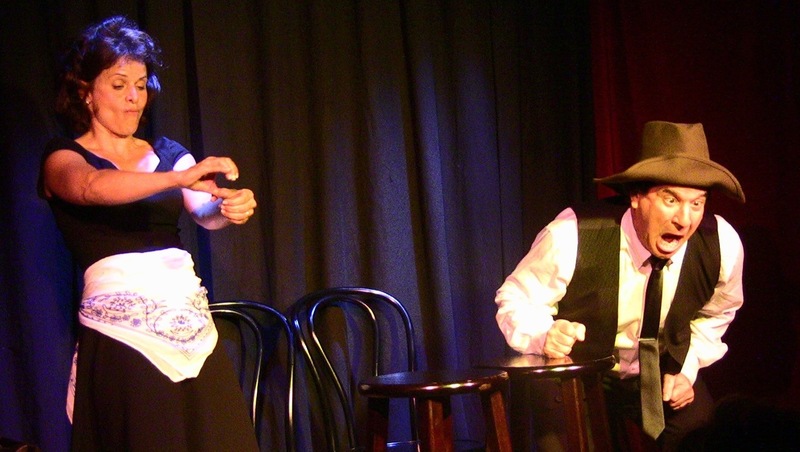 Olsen’s Champagne Celebration” staged a series of shows that rang in the New Year with satire, song and classic comic shtick. The three packed performances proved once again that The Practical Theatre Company and its motto “Art is Good” are alive and well in the Windy City. The Practical Theatre is like “Brigadoon” these days: a magical, fleeting moment of entertainment that vanishes as suddenly as it appears. For those of you who were not able to be among the receptive crowds that gathered at Studio5 in Evanston to witness this rare theatrical event – please enjoy the following photos, taken by former Chicago Tribune photographer Chuck Osgood at final dress rehearsal. “Ed & Ellen & Ned” — Ed (Paul Barrosse) & Ellen (Victoria Zielinski) and Ned (Dana Olsen) share a moment in an airport bar with a young man (Daniel Rashid) who digs older women. “Limbo” — A bickering couple (Vic & Dana) find themselves in a state of suspended afterlife. “Parents” — Dana and Shelly Goldstein play parents with a lot of good (and not so good) advice for their high school graduate, bound for Northwestern University. “Please Come to Starbucks” — Paul is a forlorn, lovesick guy from Cleveland who lost his girl (Vic) to the Southern California dream. He seeks her out in a mournful musical complaint. “Stop Talking About Him” — A young couple (Daniel Rashid & Emilia Barrosse) struggle with the nagging, negative, inescapable influence of Donald Trump on their relationship. “Cut In Line” — This is the moment that an unlucky guy (Paul) discovers that the guy to whom he just gave his place in line (Dana) is the 1,000,000th customer and winner of a million dollars! Dana & Eva perform a multi-lingual duet of “Let it Snow” — just before it goes way off the rails. With sexual harassment dominating the news, the dancers make a statement. Emilia Barrosse opens the second act with an original stand-up comedy set. “Ed & Elena” — Ed (Paul) is about to get a big surprise from buxom blonde Elena (Vic). Steve Rashid performs a nostalgic musical tribute to George W. Bush — with beautiful, inspirational music by Steve and indescribable words by Dubya himself. The Mr. Olsen Dancers kick up a wild western rumpus. “Whisky Tasting” — Miss Vicky’s hootch has finally gotten the best of Paul’s boozing cowpoke. “Meet the Robot” — Guess who’s coming to dinner? Your daughter’s synthetic human boyfriend, that’s who. A proper 19th Century minuet gets a bit topsy-turvy. Roland Masterton (Paul) and Elizabeth Cuddleton (Vic) share a long, long, long developing romance a’la Jane Austen — through correspondence, shipwreck, and a mortal duel . Just Two Months until the Big New Year’s Party Bubbles Up! Tickets are now on sale for The Practical Theatre Company and Studio5’s holiday comedy and music revue, Mr. Olsen’s Champagne Celebration. Last year’s show was sold out — so, don’t delay, comedy lovers! Reserve your seats now for an evening of grown-up comedy, adult beverages, live music, dynamite dancers, the bubbly — and a bubble machine. Join us as we ring in the New Year once again at Studio5 in Evanston, Illinois just north of Chicago. 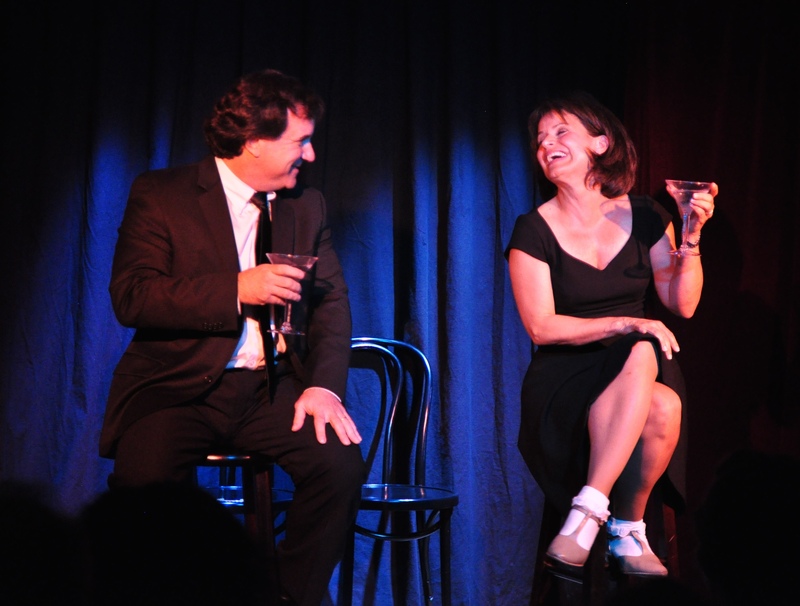 Mr. Olsen’s Champagne Celebration is a musical comedy revue lovingly and hilariously styled after The Lawrence Welk Show, filled with laughter, satire and song — featuring veteran improvisational comedy writer-performers Victoria Zielinski, Paul Barrosse and Dana Olsen. Joining the cast are the PTC’s musical director, Steve Rashid, songbird Eva B. Ross, cabaret chanteuse Shelly Goldstein, stand-up comedienne Emilia Barrosse, Giggle Break’s own Daniel Rashid and percussionist Robert Rashid. The music will be better than ever — and that’s saying a lot! Steve Rashid leads the Studio5 All-Star Band, including Rockin’ Ronny Crawford on drums, Don Stille on accordion, bassist Joe Policastro and Don Stiernberg on every stringed instrument a man can play. There are just three shows in this limited engagement: Friday December 29, Saturday December 30 and Sunday December 31. Tickets are on sale now here! 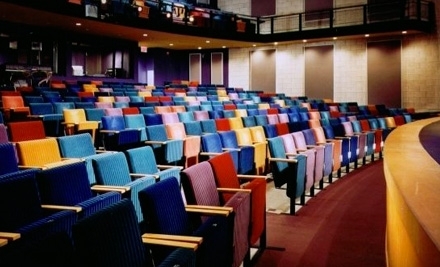 Studio5 is Evanston’s hippest, most intimate performing arts venue, with comfortable seats, great sight lines, state of the art sound and lights, and lots of free parking. Our very funny friend Dana Olsen, a fellow Northwestern University and Mee-Ow Show alum, is hosting “A Comedic Variety Show for the Middle Ages” at The Wilmette Theatre on June 14th. 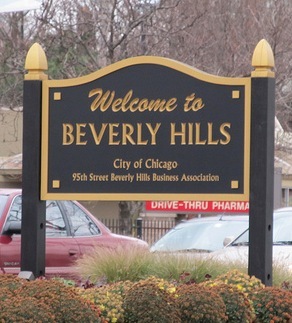 If you’re anywhere near Chicago’s North Shore, you won’t want to miss it. 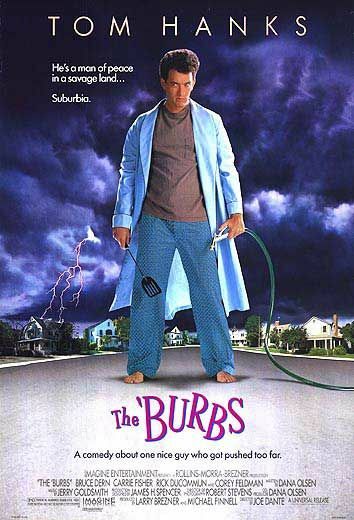 Dana is comedian and screenwriter whose works include The ‘Burbs, Memoirs of an Invisible Man, George of the Jungle and Inspector Gadget. Dana is one of the funniest people I know — and I know lots of funny people: intentional and unintentional. With Dana, the humor is definitely intentional. I’ve known Dana since we were both NU freshmen in 1976. He was a brilliant and captivating raconteur back then – and he’s even more fun to listen to now. Plus, he was recently named one of North Shore Magazine’s “Eligible Bachelors of the North Shore.” It’s truly groovy in Mr. Olsen’s neighborhood. Victoria, Steve Rashid and I will be joining Dana on the bill that evening – just one night before we open “The Vic & Paul Show” on Chicago’s South Side at The Beverly Arts Center on June 15th. “Mr. 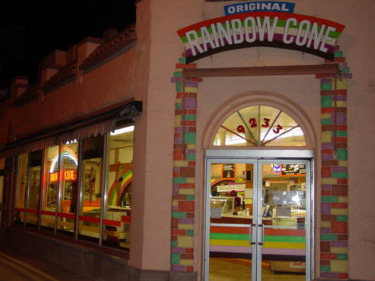 Olsen’s Neighborhood” is the place to be on June 14th. 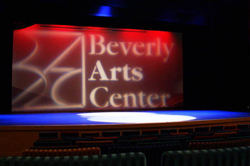 Then, after enjoying some laughs at The Wilmette Theatre on the North Side, come down to The Beverly Arts Center on the South Side for more laughs. June in Chicago will be a very funny month. It’s May Day! And that means that “The Vic & Paul Show” will be coming to Chicago in a little more than a month. 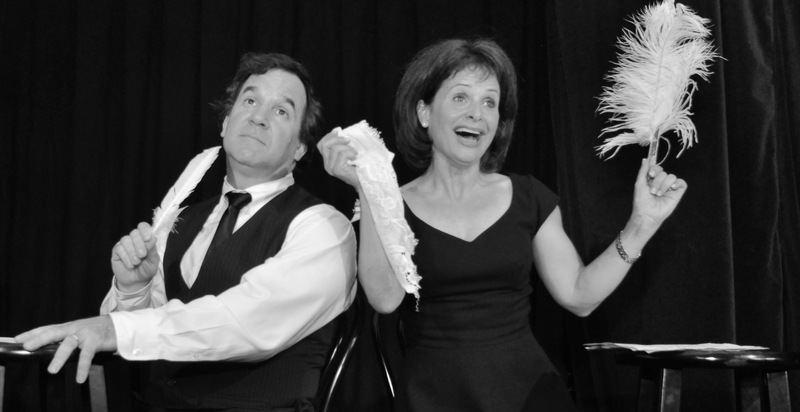 After a 22-year absence from the Chicago area stage, Paul Barrosse and Victoria Zielinski, both veterans of The Practical Theatre’s hit comedy revues in the 1980’s, will perform in “The Vic & Paul Show”, an original two-person comedy revue with music that will play June 9-12 at The Prop Theatre. 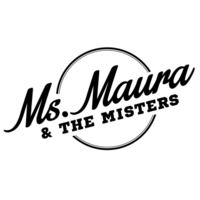 It’s “An Evening of Comedy, Music, Marriage & Martinis” — a special week of grown-up fun somewhere between Nick & Nora and Nichols & May (if those famous couples were over-50 parents with grown-up kids). Vic & Paul are joined by their musical director, Chicago area Emmy-winner Steve Rashid, who will accompany them on keyboards and perform his own brand of satirical songwriting. 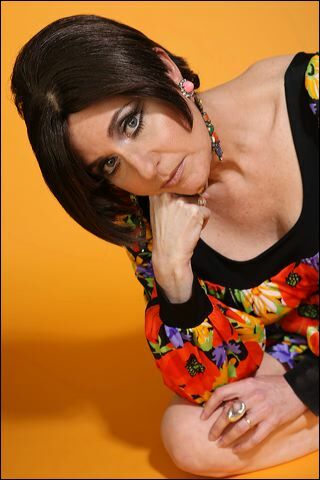 The show was directed by Chicago native Shelly Goldstein. 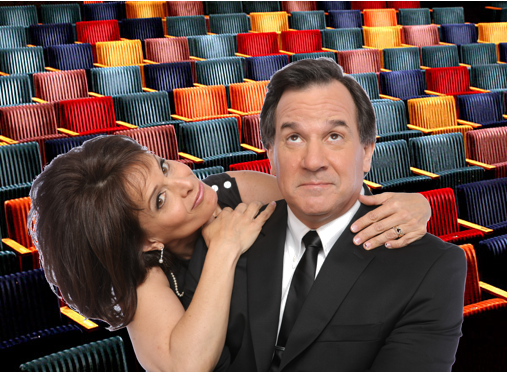 “The Vic & Paul Show” Comes Home to Chicago! From PUSH to PROP: A Homecoming. 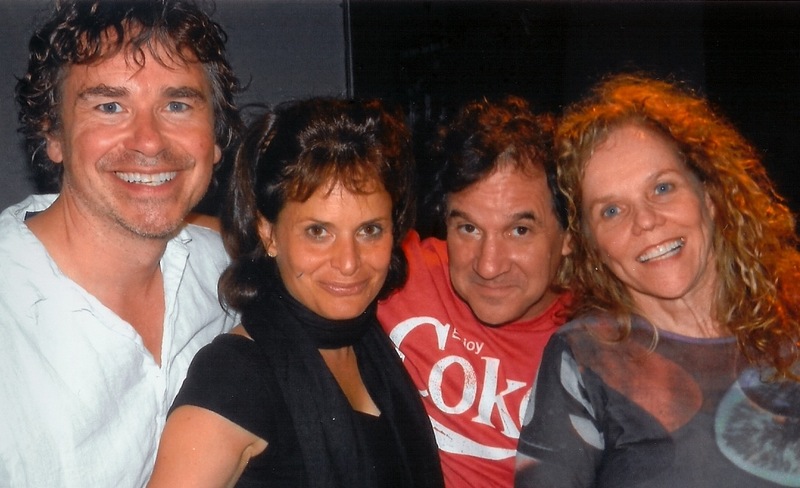 Last summer, “The Vic & Paul Show” ended it’s debut run at PUSH Lounge in Woodland Hills with a sold-out show on the evening of Sunday June 27, 2010. 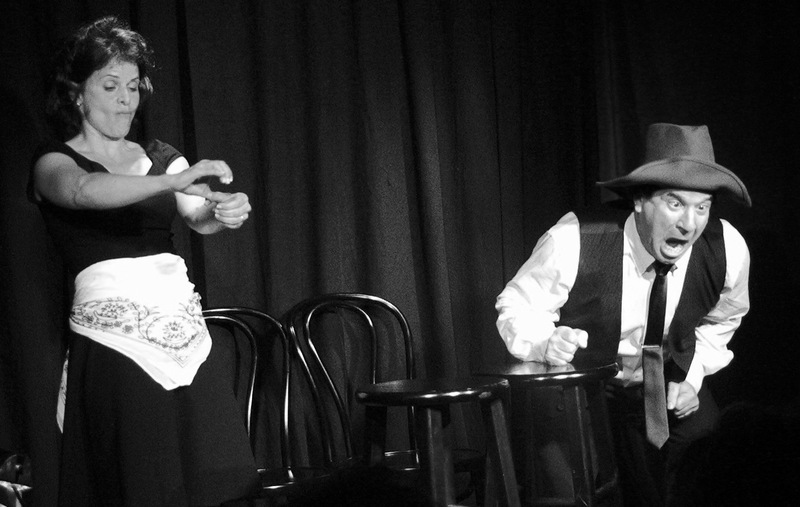 For a fun yet fleeting moment, adult cabaret comedy flourished in the western end of the San Fernando Valley of Los Angeles. Our final performance at PUSH capped a wonderful three weeks for this author and his very funny wife, Victoria Zielinski. 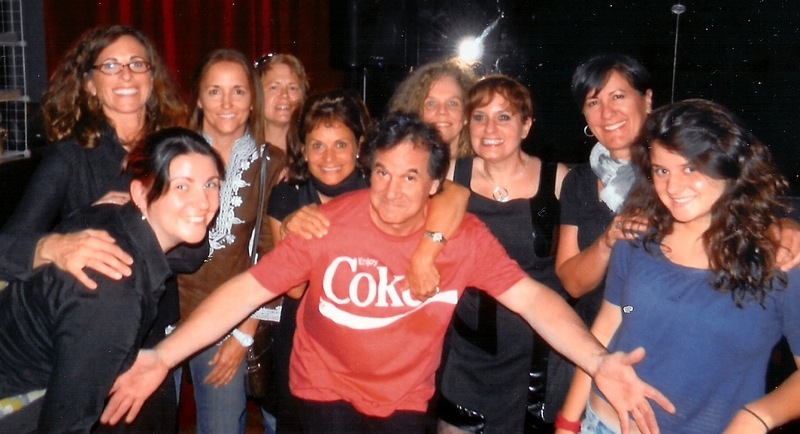 It had been 23 years since we’d done a comedy revue together — and we were gratified and encouraged by the steady parade of great friends, fellow Northwestern alums, co-workers, and enlightened comedy lovers that made their way to Woodland Hills’ faux French Quarter on Ventura Boulevard to share some laughs and enjoy a drink with us. Closing night at PUSH was an emotional, celebratory evening. 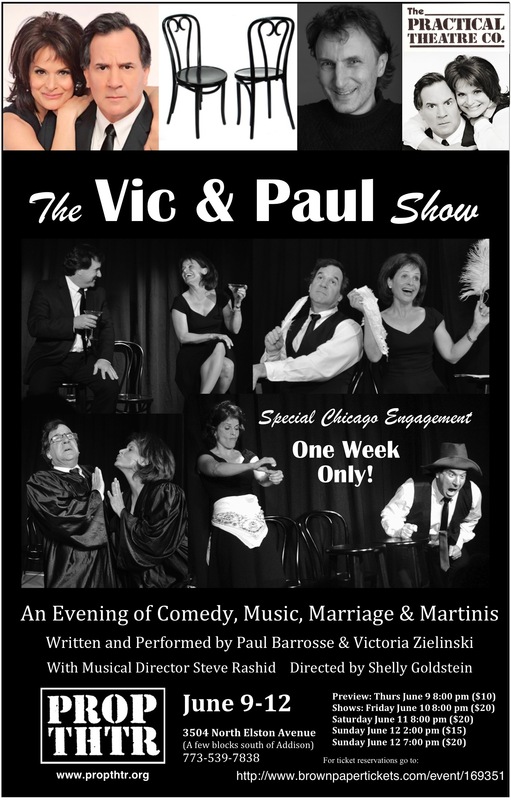 But that closing night was just the beginning of our return to the comedy stage – and one year later, we’re taking “The Vic & Paul Show” to Chicago. 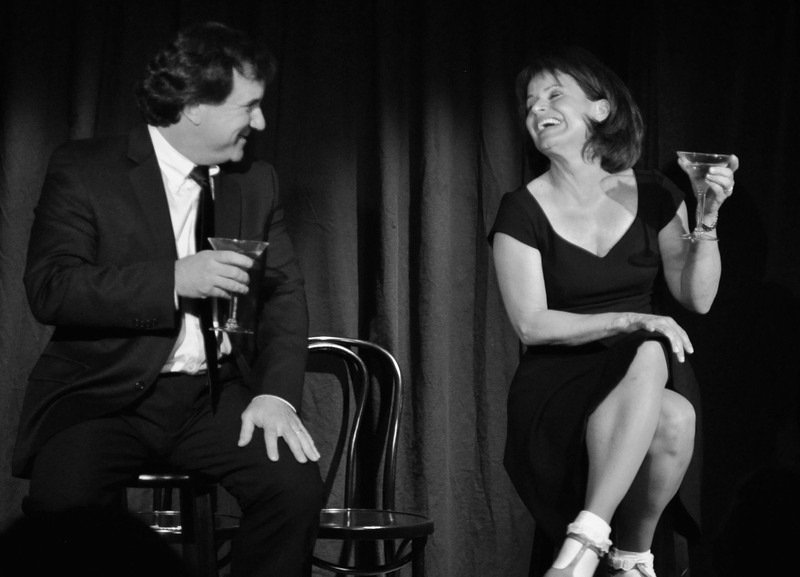 This summer, from June 9-12, “The Vic & Paul Show” will play a special engagement at The Prop Theatre, one of Chicago’s great theatre institutions, run by our longtime friends and theatrical visionaries, Scott Vehill and Stefan Brun. It’s altogether fitting that Victoria and I should make our theatrical return to Chicago on the Prop stage. 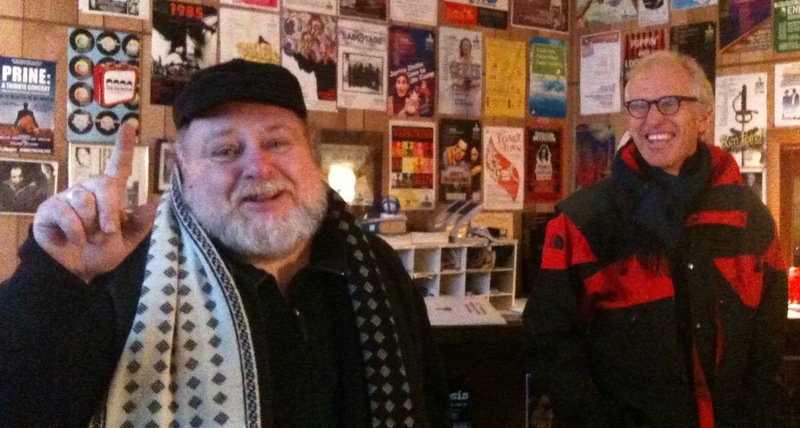 Scotty and Stefan founded The Prop as a storefront theatre back in 1981 at the same time that The Practical Theatre Company was starting its first season in our own storefront at 703 Howard Street. The Practical and The Prop worked and partied together — and The Prop provided us PTC nomads with a temporary home. A friend in need is a friend indeed. 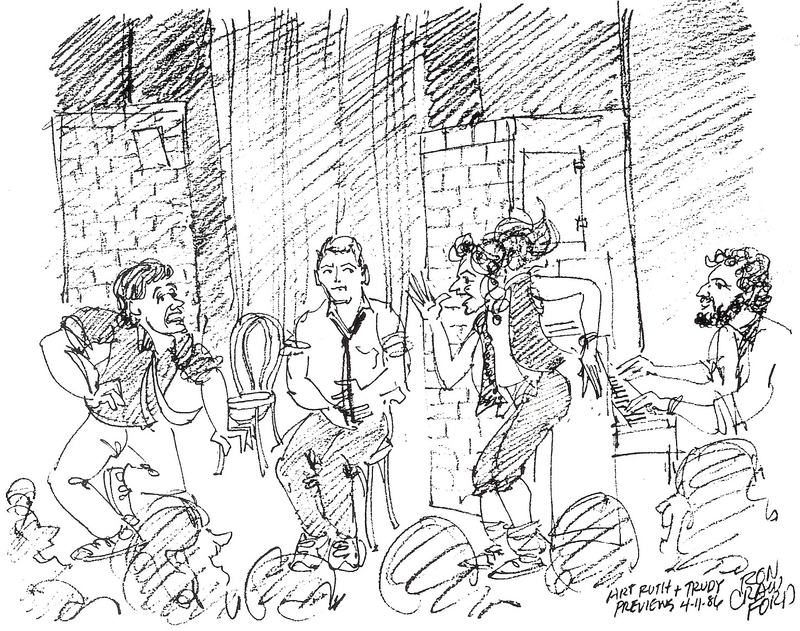 In 1986, The PTC’s John Lennon Auditorium on Howard Street was closed and our Piper’s Alley cabaret space had become the home of Second City touring companies. 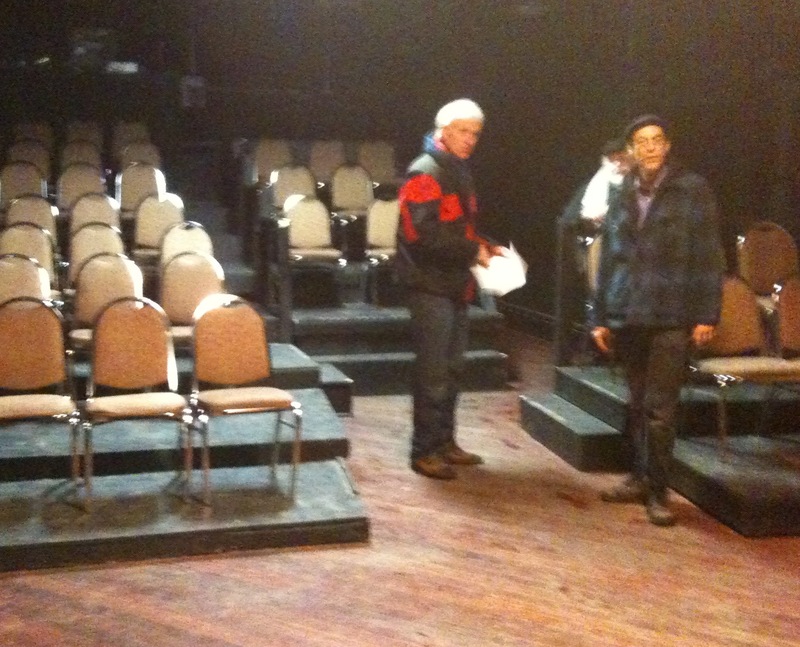 So, Scotty and Stefan offered us their space on Clybourn Avenue (a former machine shop) to rehearse “Art Ruth & Trudy”, which opened at Club Victoria on Broadway near Belmont and became The Practical Theatre’s longest-running comedy revue. Scott Vehill and Brad Hall in the Prop lobby. 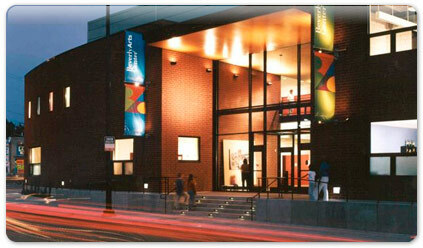 Since their early years on Clybourn, The Prop has moved to 3504 North Elston Avenue, a few blocks south of Addison – where Sthey keep two theatre spaces booked with the best in avant-garde, Brechtian, experimental and adventurous theatre, comedy and performance art. Brad and Stefan Brun in the Prop space. And now, The Prop will host “The Vic & Paul Show”. We couldn’t be happier to be welcomed once again into the Prop playhouse. 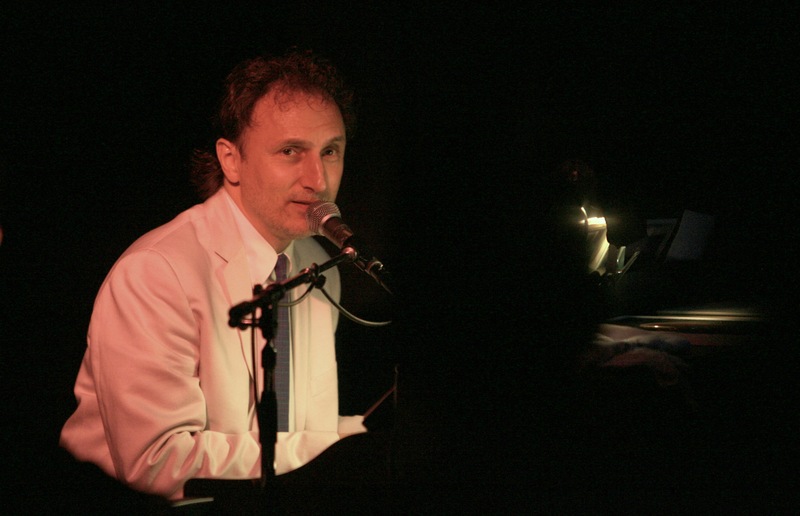 We’ll be joined once again by our brilliant musical director, Chicago area Emmy-winner Steve Rashid, who will accompany us on keyboards and perform his own brand of satirical songwriting. The show was directed by another Chicago native, Shelly Goldstein. 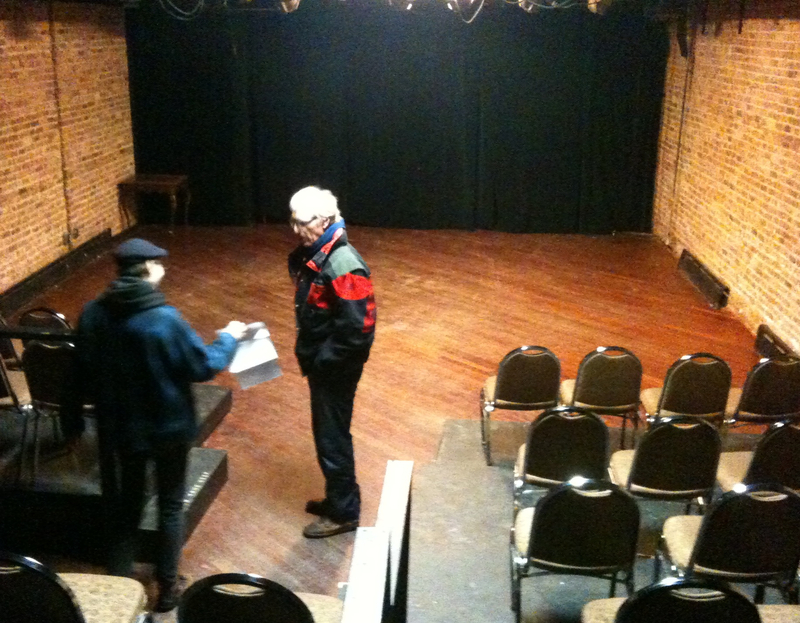 We'll turn this space into a groovy cabaret in June. There will be one preview performance at 8:00 on Thursday, June 9th. Tickets for this preview show are $10.00. Our opening night performance is at 8:00 on Friday June 10th. ($20.00 a ticket), followed by a show at 8:00 on Saturday June 11th ($20.00 a ticket), a matinee show at 2:00 on Sunday, June 12th ($15.00 a ticket), and a show at 7:00 on Sunday ($20.00 ticket). Cash & checks only at the door. The Prop’s phone number is 773 539 7838. And you can check out their website at: www.propthtr.org.